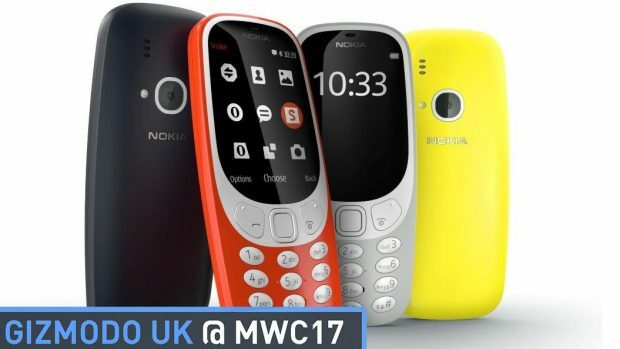 And now, the Nokia 3310 is back for 2017. At its press conference at Mobile World Congress, Nokia – now owned by HMD – announced three new budget Android phones accompanied by a choir singing the Nokia tune. – Yes, it will last essentially forever: a month on standby. 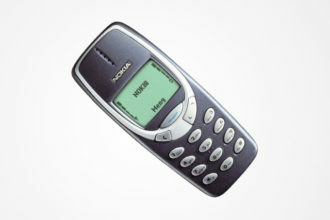 Nokia 3310 – a modern classic reborn. Thin, light and incredibly durable, the Nokia 3310 is a head turning modern twist on one of the best-selling feature phones of all time. 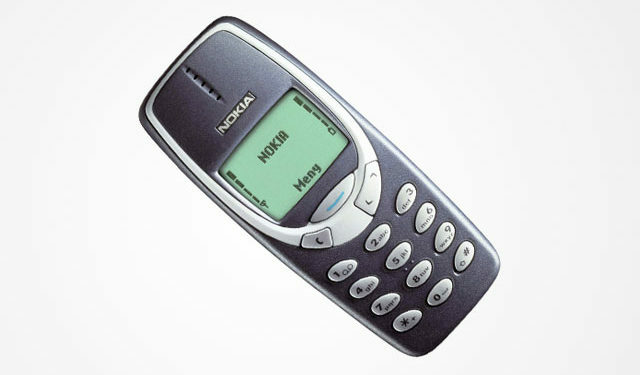 Boasting an incredible 22-hour talk-time and month long stand-by, the Nokia 3310’s fresh, colourful, modern design brings it bang up to date. The Nokia 3310 is available in four distinctive colours – Warm Red and Yellow, both with a gloss finish, and Dark Blue and Grey both with a matte finish. The Nokia 3310 will retail at an average global retail price of €49 (about 16, 500 Naira only).